I wrote this last year after reading somewhere 'Imagine having a magazine article written about you. What would it say?' Here's what mine might say... I would love to read yours too. Might I add, this is my dream magazine interview, not real life now, perhaps real life later. You never know your luck. 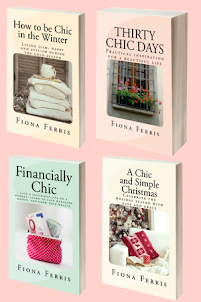 I am meeting Fiona X., best-selling author for coffee and cake at a chic French café near her city home. 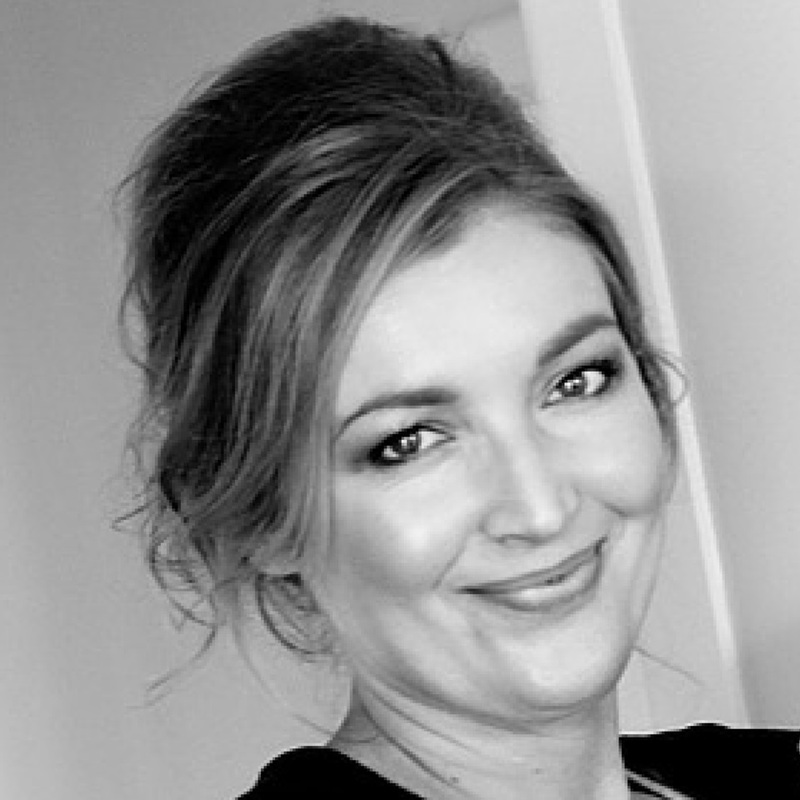 A long-time Francophile, Fiona has made her passion her living. 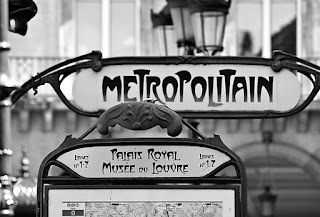 Having written 7 novels, some set in Paris, Fiona, her husband and their two children are enjoying the fruits of her imagination. She also does the bookwork for the couple’s successful retail store (open for eight years now). When Fiona and her sweetheart married four years ago, they skipped a honeymoon in order to get back to the business they ran together (without any other staff at that stage) 7 days a week. She would joke she only wanted to honeymoon in Paris and was prepared to wait, even if it meant any children they had would have to come too. They have now been to Paris twice together, once by themselves and once en famille. Paris is the city where, Fiona says, she feels most herself. And when she can’t be there, she creates a French feeling, in her books, with music, candles, furnishings, clothing, food and wine. On this chilly late Autumn day (her favourite season she says, for the changeable weather and dark skies) I spot Fiona walk in, serenely confident and self-assured. 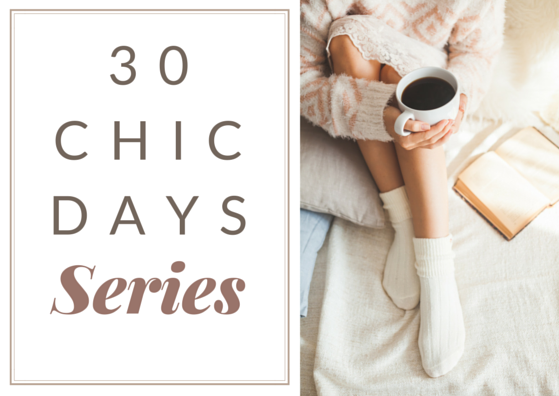 She is chic and feminine, and has an aura of kindness surrounding her. Fiona is dressed in long dark indigo denim slightly boot legged jeans, with a knee length fitted navy coat in a type of velour. She wears charcoal-grey leather boots under her jeans; they have a medium height slender heel. At her neck is wrapped a creamy coloured fine cashmere scarf tied in a French looking way and a camel coloured beret pulled down over her long, caramel blonde hair, which has been dried straight-ish with a slight wave at the ends. A long, wispy fringe is swept to one side. 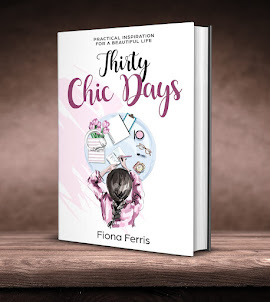 Part chick-lit (or chic-lit), part modern fiction, part self-help and part style guide, Fiona’s writings have created a new cross-over genre and gathered thousands of fans world-wide – even in France, the home of her mentor – the French woman. 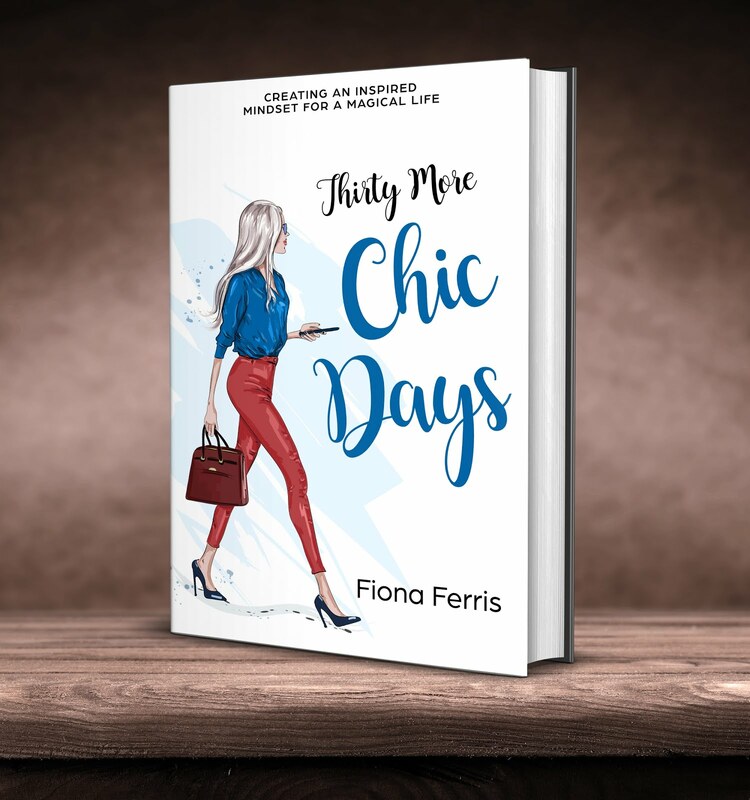 ‘Yes, that was a funny surprise for me to find out how much French girls enjoyed my work,’ says Fiona with a laugh, ‘my latest book tour took me to Paris and Marseille in France, as well as other European cities and London’. The second time I meet with Fiona is at the home she shares with her family. They live in a desirable part of town, overlooking the sea. I pull up at the gates, which are open, and park on the street. I walk up the crushed shell driveway, passing neat lawns edged with buxus hedging. In the centre of the lawn is a water feature edged in old bricks. It is long and narrow with three large concrete spheres sitting in the water. Lily-pads float alongside. The couple’s house is very French looking, in grey concrete with square-paned windows set in fine black metal frames. Grey wood shingles decorate the dormers, and a tiled roof completes the French look. It has a look of Paris to the materials, but is the kind of country house you would build outside of the city for the weekends. Fiona welcomes me in through the heavy oak door, which has a round handle set into the middle of it. It is bigger than a normal front door, and has a great solidity to it. I walk through the vestibule, hanging up my jacket and scarf. Fiona urges me not to remove my shoes. In the entrance hall a circular table sits in the middle. It is covered in a dark, wide-striped taffeta, in tones of licorice, moss green and the yellowy-orange of a Veuve Cliquot label. Centred on the table is a glass vase spilling beautifully scented white lilies. A rangy black miniature poodle comes skittering in, sniffs my outstretched hand and runs off again. Then a second, grey coloured one runs through. The room is lovely and warm, and I realise the floor tiles are heated. Fiona shows me through to the living room, where we curl up on oversize sofas in a deep tobacco coloured, tweedy-textured microfibre fabric, which is so soft on your skin. I can see through to the library, located off the living room. In this, the living room there is an open fire flanked by two tall, narrow windows. Fiona’s husband enjoys setting and lighting the fire each evening, and the whole family relax here after dinner. Fiona’s library room is her favourite space for alone time, built-in shelves line the walls, and her writing desk is set up in front of the window, overlooking the symmetrical garden. On the only wall not lined with books, hang two antique French tapestries of street scenes in threads coloured taupe, beige and cocoa. The children Luc (3) and Carine (2) are brought in to say hello, and then set down to play with their toys and books in front of the fireplace. Around the fire there is a little metal fence, topped with padded leather, perhaps for sitting on? It also serves as a safety barrier for children and poodles (Jean-Paul and Chloe). 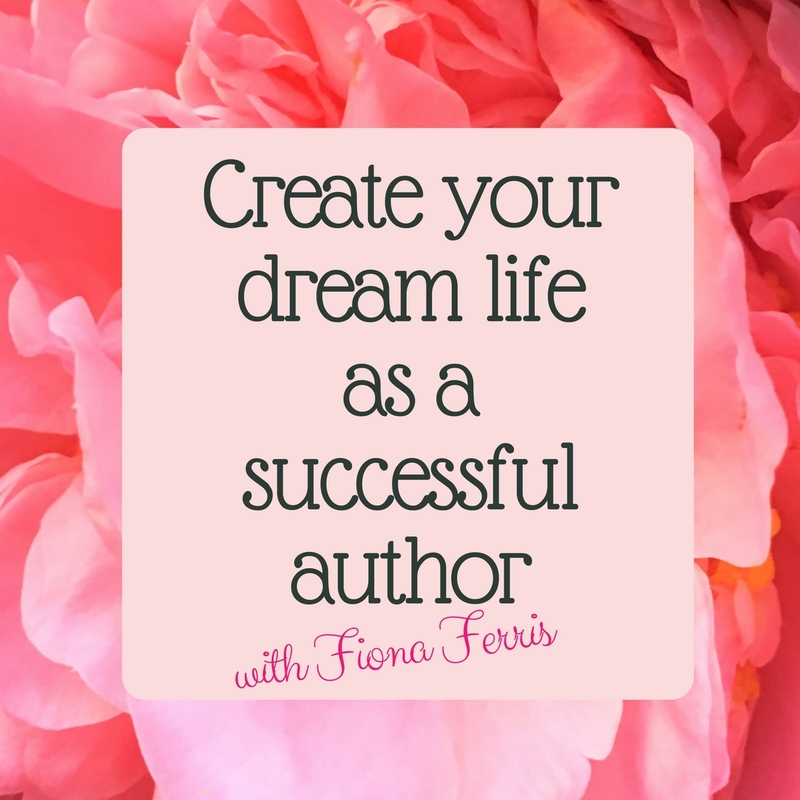 I spend another hour chatting with Fiona and absorbing her life. As I leave into the cool evening, I can't but help wish she was a friend of mine. I think I'd like that. Beautifully written. ... You know I'll buy and love any books you write! You create such wonderful imagery. I loved reading this. It felt like I was right there in your future. What a great exercise and you are a wonderful writer. Merci to you both. Aren't words just the best thing ever? I think I'll have to get started on my best-selling novel now. Hi Cathi, merci and you're welcome. If you don't post it on your blog, please email it to me as I would love to read it.